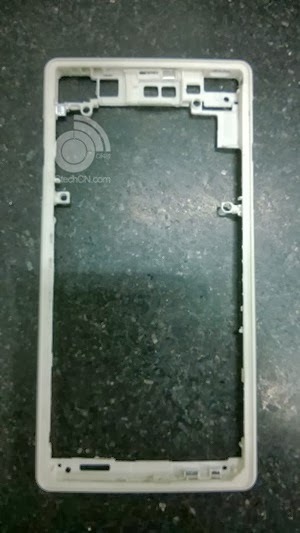 Some images of a new Sony Xperia phone has leaked out, and I think it’s the coming Xperia Z2 we are seeing. Sony will probably announce the Z2 on CES in January 2014 (and launch it in the summer). I love my Xperia Z1, it’s the best phone I have ever had, and it is possible that I will buy the Xperia Z2 next year too. I like what Sony are doing with great build quality, light skinned UI without any bloat, and faster updates (yeah we haven’t seen that yet though). 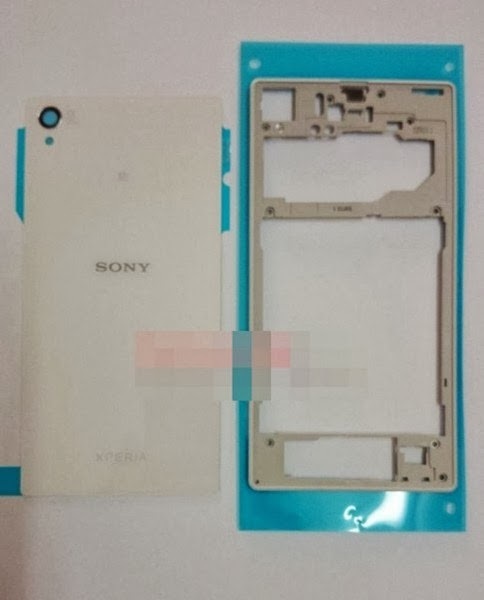 Some of the components looks to be rearranged in this frame compared to the Xperia Z1, the LED flash is now located beside a larger camera lens hole for example. 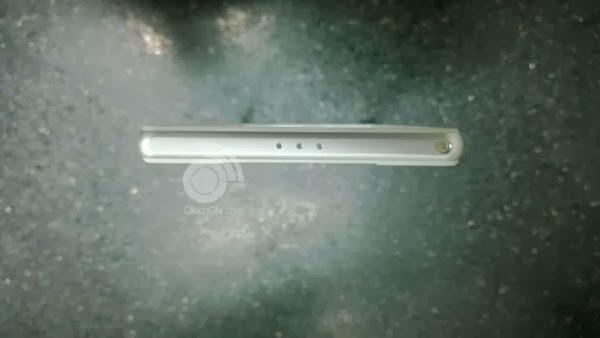 There is also another hole at the top edge, probably a microphone, there is also 3 holes now for the microphone at the bottom. 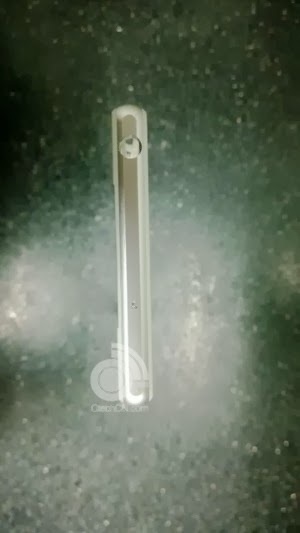 The Xperia Z1 definitely need a better microphone, the sound is quite terrible when recording video, trust me, I know. I’ve done some vlogs with it now.